Window Displays are Mounted Signs for Retail Use! The window displays are the bets way for storefronts to attract new customers. These mounted signs advertise to passersby in an exciting manner that is sure to draw their attention. The mounted signs, window displays are able to promote your business using a variety of different styles of products, all designed to capture the attention of potential clients in order to turn them into customers. Using the window displays ensures your front window isn't only an inviting look into your store, but people will get an idea of the great deals that await them! What styles of products are used as window displays? 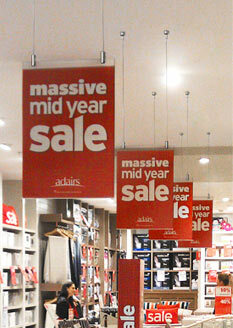 Poster hanging rails are commonly used in many locations for large banners! These window displays, like mounted signs and store window displays, have many versions of products to hold your posters. 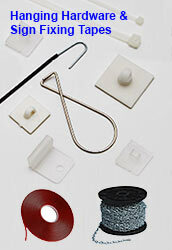 Our wide variety ensure there is something for every budget and all business types. 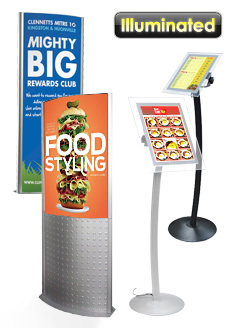 Many businesses commonly use these displays for their advertising in order to best reach customers with flair. The mounted signs include a variety of makes and sizes to best fit the different decors of shops, allowing creativity when designing your layout for maximum effectiveness. 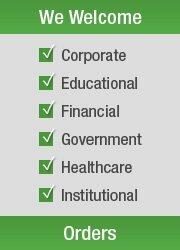 Check out all the different options we have to make the right choice for your business! The lightboxes available illuminate your posters to really stand out. Our hanging options attach to the ceiling with chains and brightly show your custom posters. Our range of floor standing options have many to types to choose from. The tall stands are able to be used not only in your windows, but around your store to promote ongoing sales, new products, and upcoming promotions. 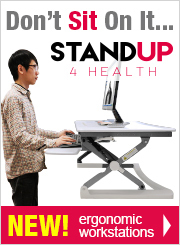 Smaller stands can show product information to customers whilst waiting for assistance from you sales staff! We have many types of banner displays to choose for your company. Our economically priced X-banner and L-banner designs use strong plastic to hold your banners in place. Many national brands use these stands to promote their wares at businesses across the country. Replacement banners are available for all displays, providing an easy way to update your signage without having to spend the money to get a brand new sign holder! 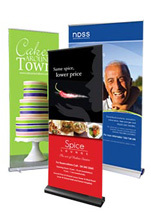 The pull up banners single-sided and hold different sizes of banners, both in width and height. These banners are fully portable, allowing you to transport them to trade shows and exhibitions with ease. 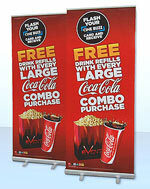 The banners are printed on polypropylene for vivid graphics that brightly show your custom designs. Carrying bags are also included for not only bringing to and from different events, but storage when not in use! Many businesses will find our selection of LED sign options familiar. From wi-fi signs to the more traditional styles such as "OPEN" , these bright units are the best way to catch the attention of passersby and show them that you are ready to do business! 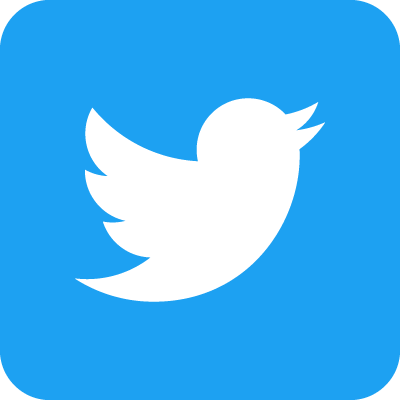 Chemists, retail stores, convenience stores, bars, restaurants, and cafes can all benefit from fitting one of these sign styles into their windows. Calling out to customers, these highly recognisable units are familiar to customers and assure them of your company's hours or services! 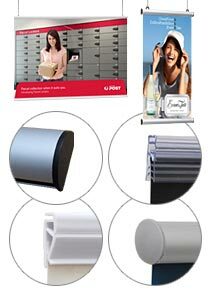 We have many methods of displaying posters also available for your company. Poster hanging rails in multiple sizes are hung from the ceiling using chains. These rails are not only used in windows, but also around your store! The banner rails hold standard sizes of graphics, as well as additional styles to really stand out at your company. 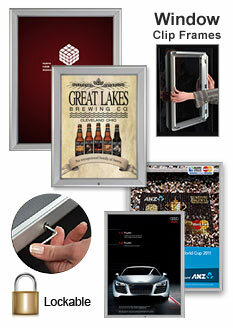 The array of locking window poster frames are available to display your posters and graphics as well. Never have to worry about tampering with your displays when using these locking units. The double-sided units also allow promotion in multiple directions at once to not waste floor space and maximise exposure. Changing out graphics is easy with the clip frame design. Perfect for showing menu items and new products! 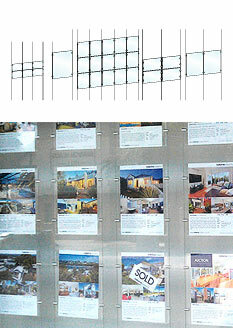 Hanging cable frames are commonly found in real estate windows in every city and town in Australia. These frames use acrylic to hold your posters in place, with magnets ensuring they remain shut whilst on display! Metal hardware attach the frames to cable for mounting purposes. 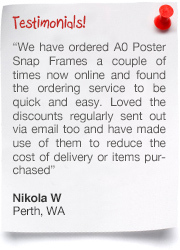 There are many, many styles of frames and configurations available to suit the many different needs of customers. 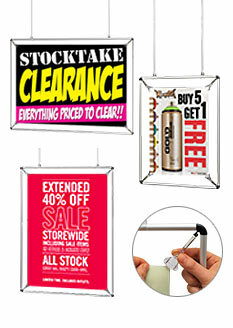 The great look of these hanging frames add an innovative and exciting design to your marketing efforts to hold the gaze of potential customer with ease! 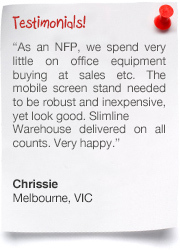 Slimline Warehouse has become a national leader in display products. 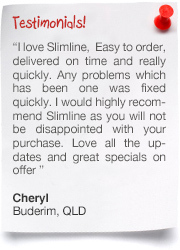 We are Australian owned, and based out of Melbourne, Victoria. 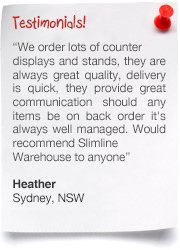 Our low cost items made of high quality items are used in businesses Australia-wide. Our expert product evaluation team ensures only top products are provided to customers without compromising on materials used and overall quality. 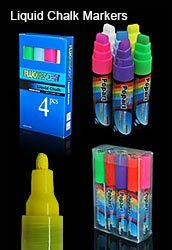 Many styles for POP, POS, & trade show use are available to choose from. See each individual product page for more details! There are also many hospitality displays, including different cafe banners, menu cabinets, light boxes, restaurant menu boards, sidewalks signs, & iPad stands to pick from. 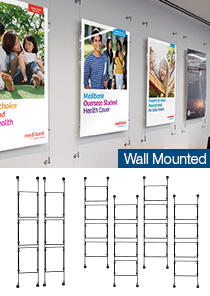 Our large online catalogue has a wide variety of different products to choose from that include lightboxes, standoffs, L-banners, event display sign, portable counters, pull up banners, business card holder options, clip frames, brochure holders, LED signs, liquid chalk markers, and poster stands. 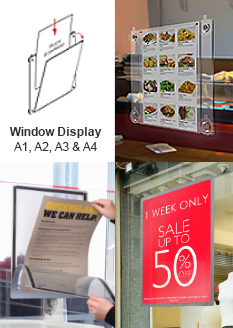 Whether for a retail store front, exhibition centre, restaurant, or any number of other businesses, there is is sure to be a display that will be able to work in your establishment for your customers to see your wares and want to get more details! 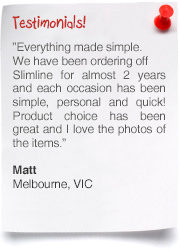 Most in stock items despatch same day when purchased by 1pm EST. 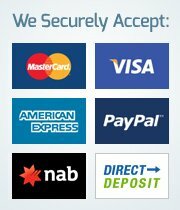 Shipping is provided to everywhere in Australia, including Sydney, Melbourne, Gold Coast, Perth, Darwin, Alice Springs, Brisbane, Adelaide, and Hobart! 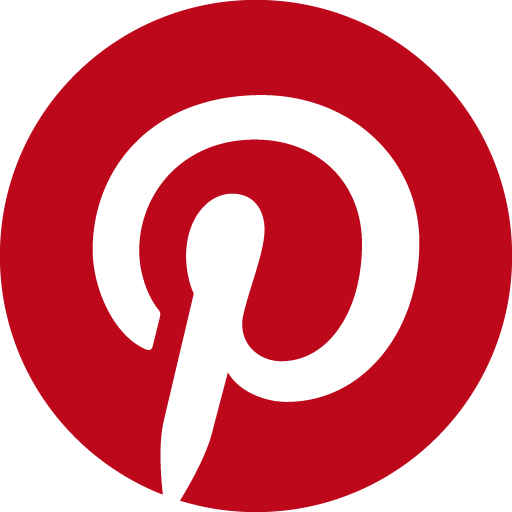 Browse our pages to see details & order for your business today!